Save 10% just by paying in bitcoin! Standard fast 58mm f/2.0 lens for early Zenit SLRs, can also be used on for photo & video o modern digital cameras via adaptors: Canon, Nikon, Sony NEX, Olympus Pen, Panasonic G, Canon EOS M, Nikon 1, FujiFilm X-mount etc. 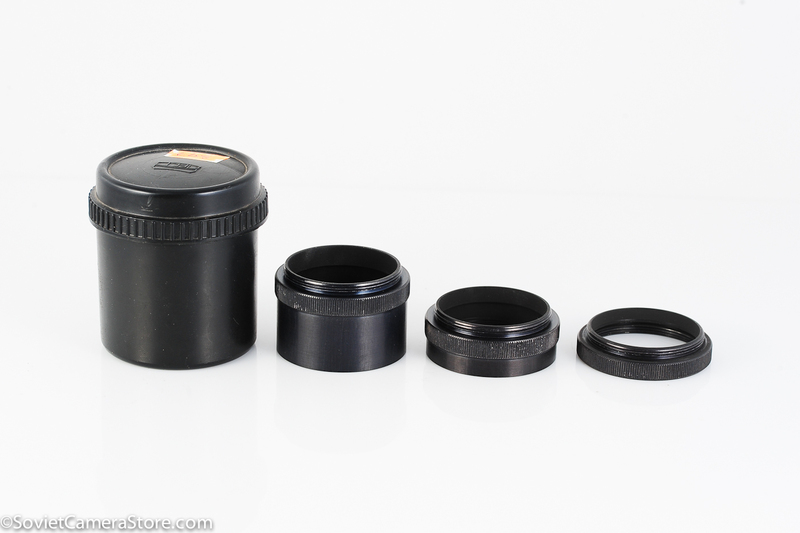 As a result this lens will not quite reach infinity focus when used on m42 cameras or via m42 adapters – but this is only noticeable on open apertures. 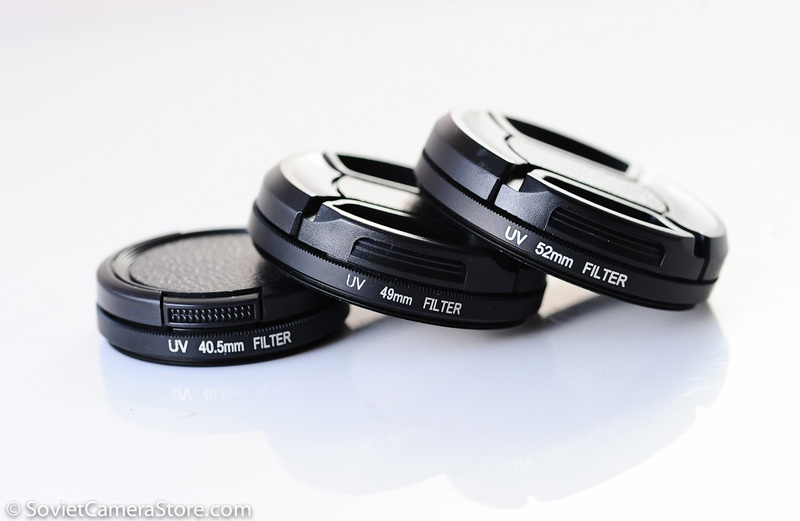 When stopped down to f/11-16 the increased depth of field covers the whole range, including infinity focus! 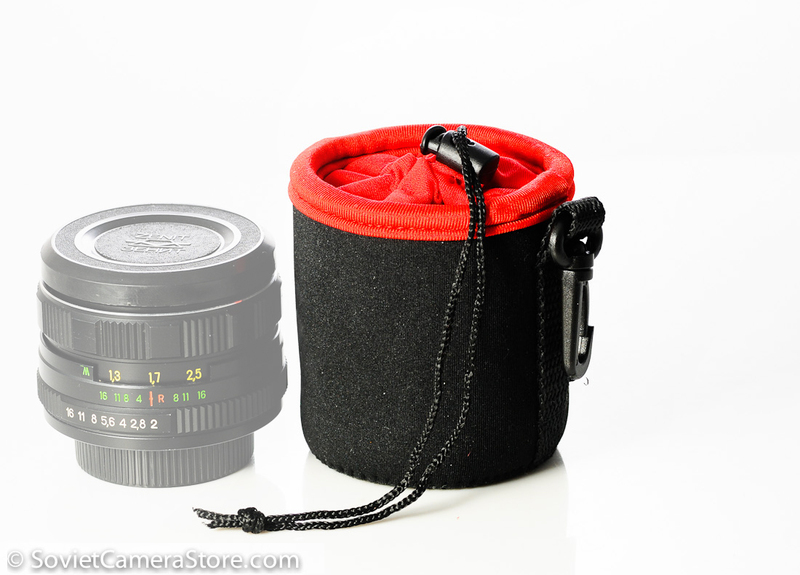 Of course using this wonderful vintage lens shooting landscapes would be a misuse. When used for portraits one will not feel the limitation. The Helios-44 is appreciated most of all for it’s 8 blades of aperture, which create more natural looking bokeh(later versions of the lens although often sharper have less blades in aperture, rendering highlights in the background as less natural shapes). 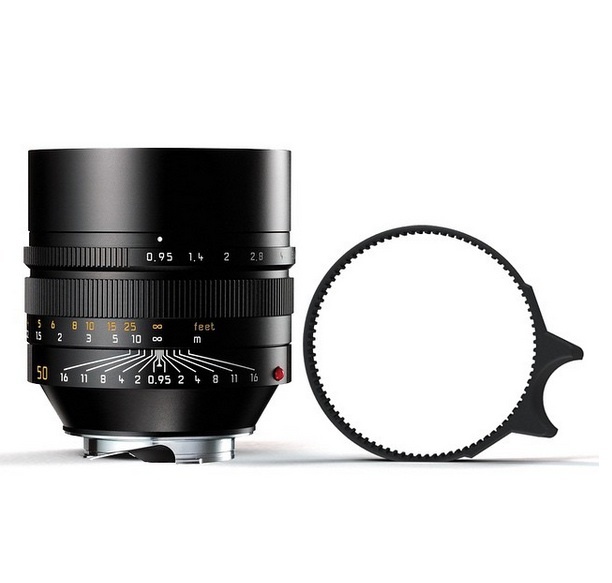 Helios-44 also has silent(clickless) and gradual(stepless) aperture control ring – great news for videographers. The m39 ZTM lenses are lenses for early Zenit SLR cameras – flange distance is slightly different from the later adopted common m42 standard. As a result this lens will not quite reach infinity focus(noticable on open apertures), but when stopped down the increase depth of field covers the infinity focus. 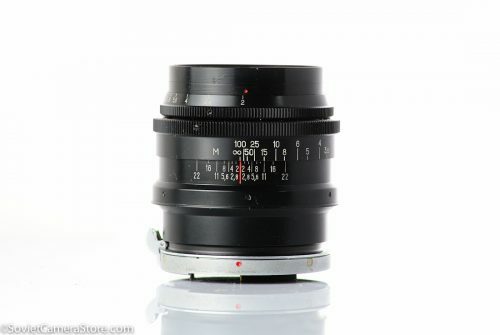 The lens s/n 0335210 is in excellent condition! Lens barrel has just few visible signs of normal use/age. Glass is clean and clear – has no fungus, no haze, no scratches. Comes with rear lens caps + m39 to m42 step-up ring.